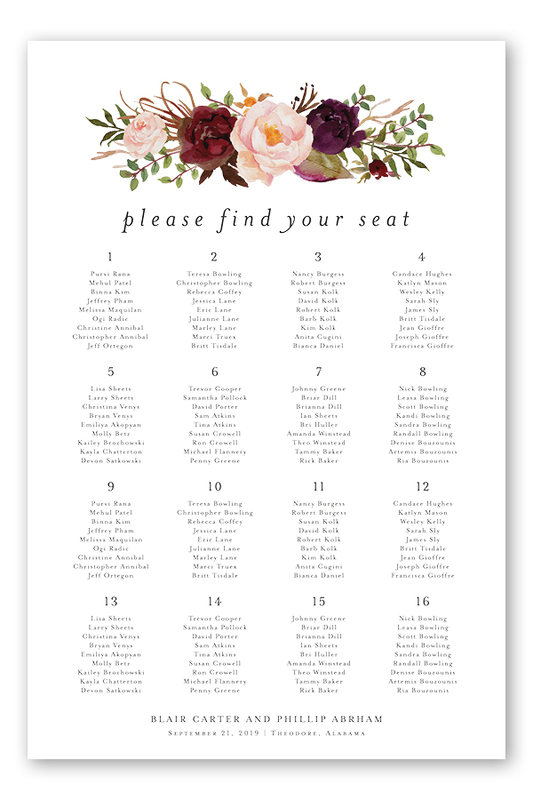 Cue the compliments! 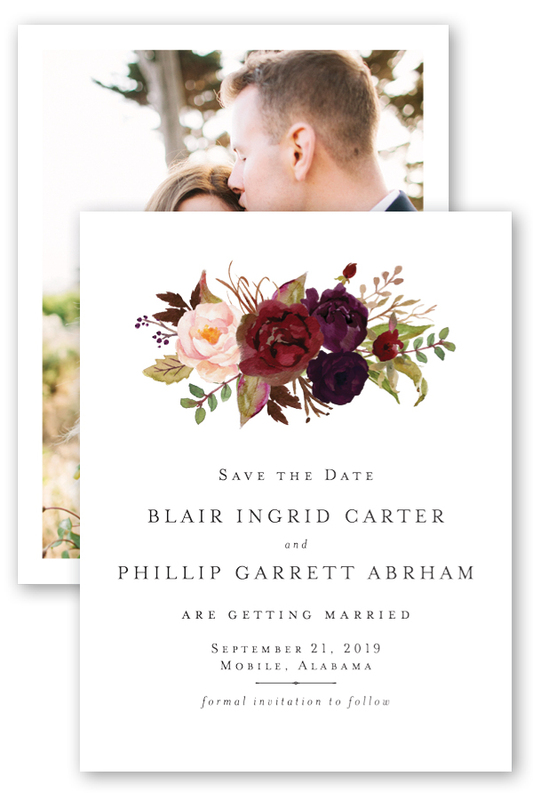 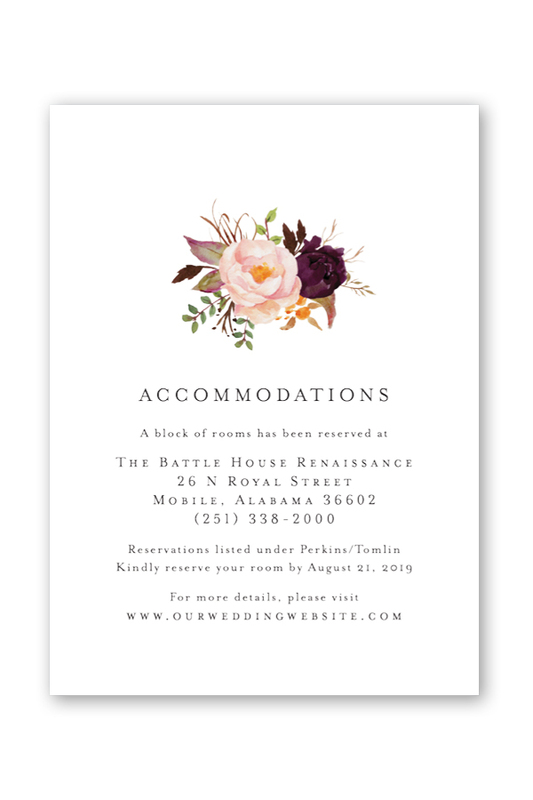 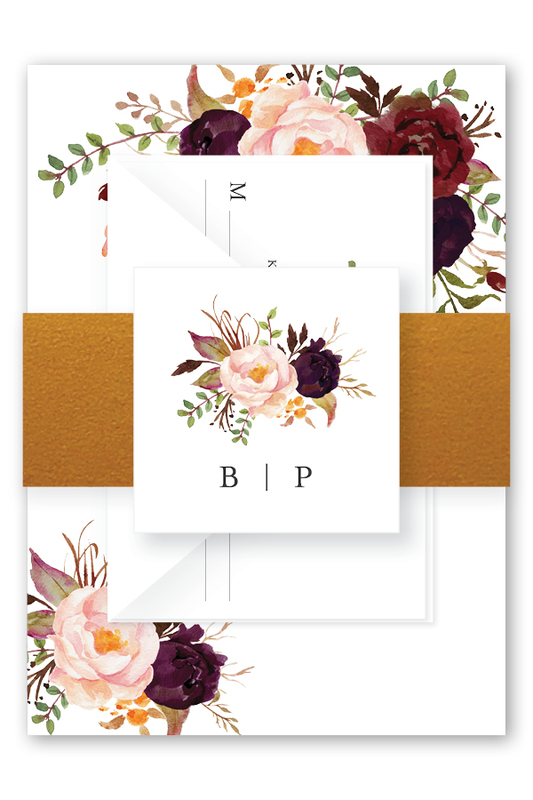 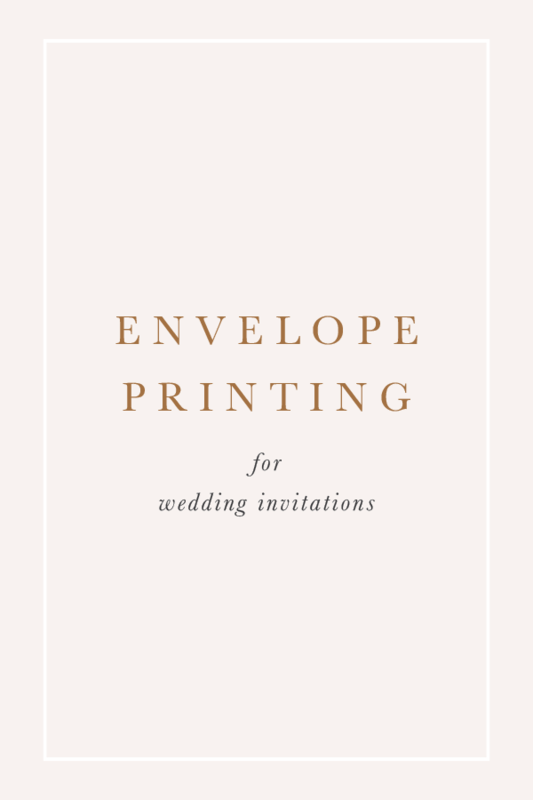 This boho wedding invitation suite is a guaranteed guest favorite for it’s bold blooms and classic type. 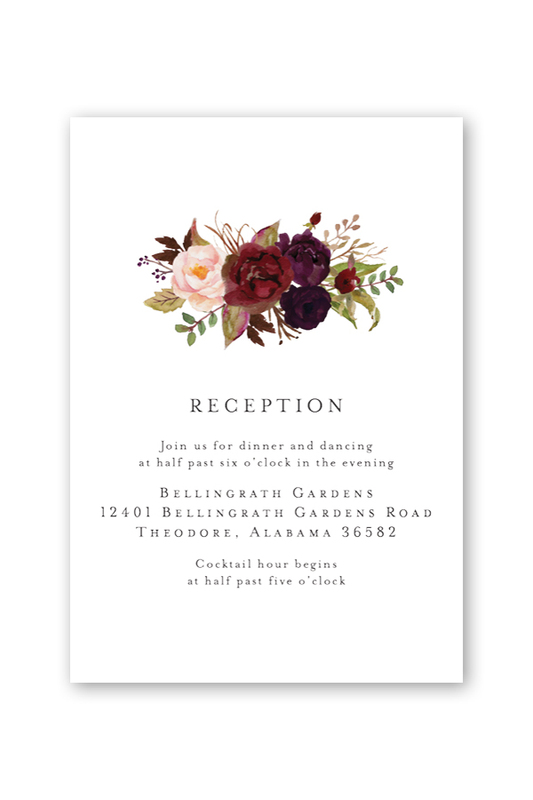 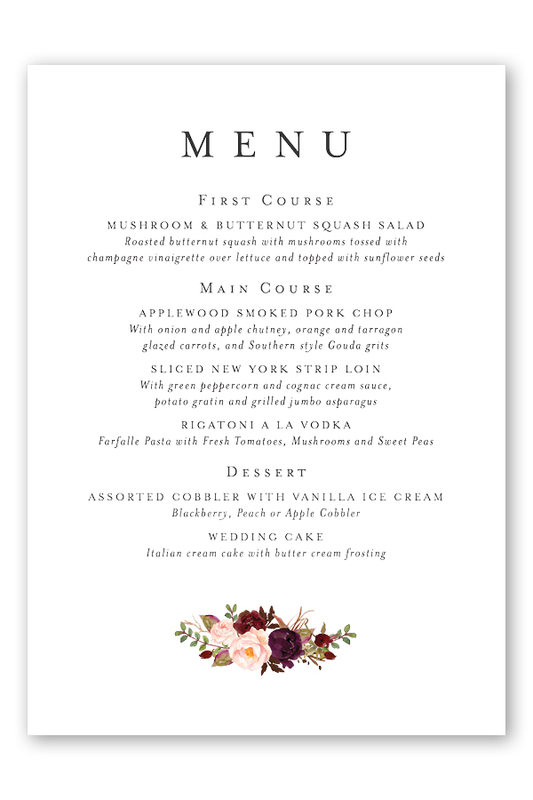 It’s the perfect accompaniment to brides hosting an elegant fall or winter celebration.